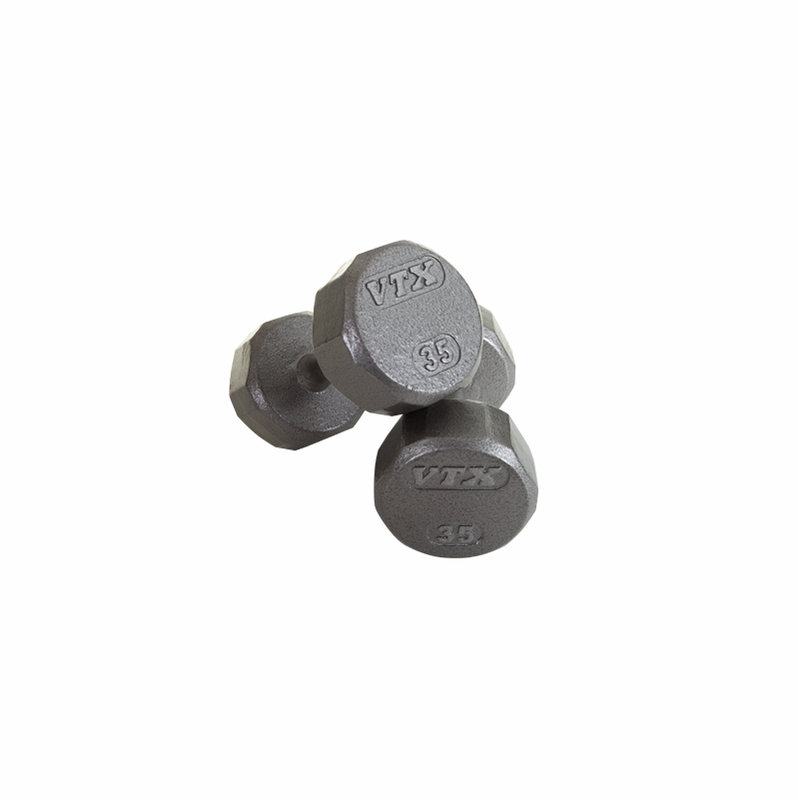 Developed as a true institutional option for schools and quality conscious home buyers, our VTX 12-sided dumbbells raise the bar. 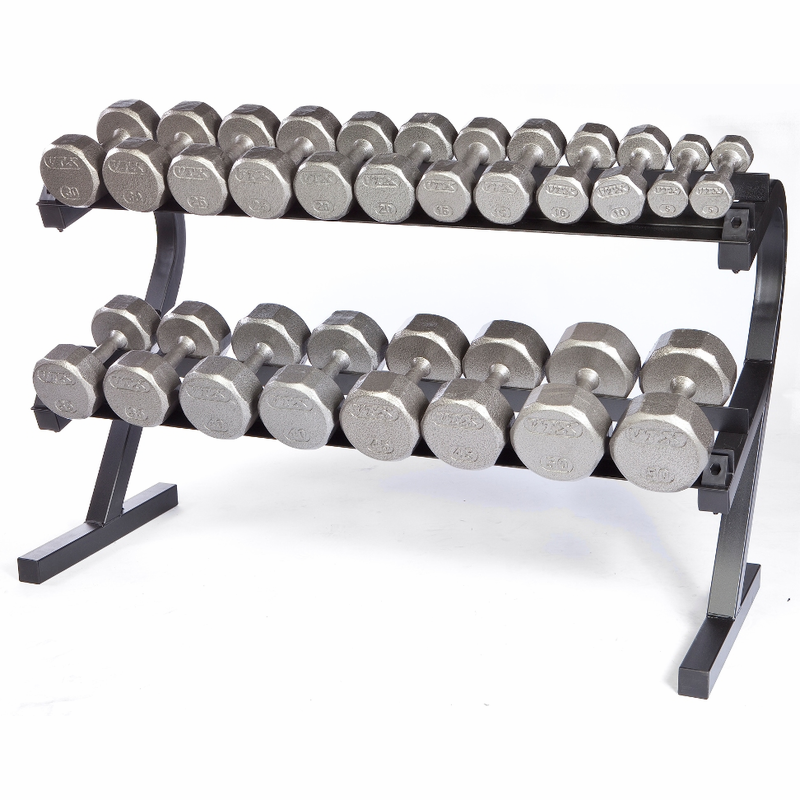 One of the only iron dumbbells of its kind that pins each head to the handle to prevent loosening, they are durable as they are stylish. 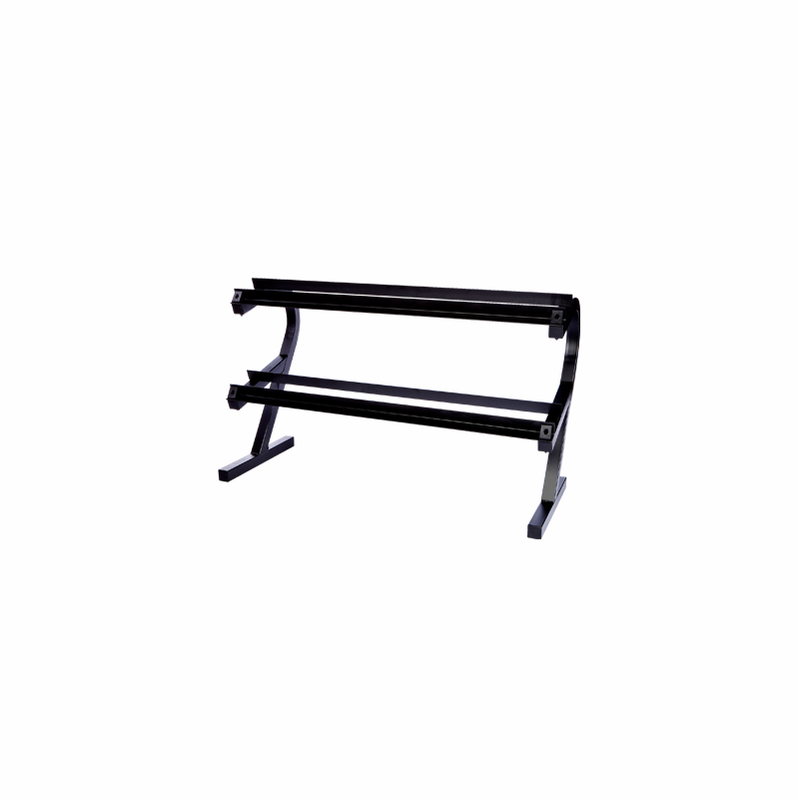 We use only the highest quality ASTM-grade 20 castings and coat it with a chip resistant, resin based, baked on finish. 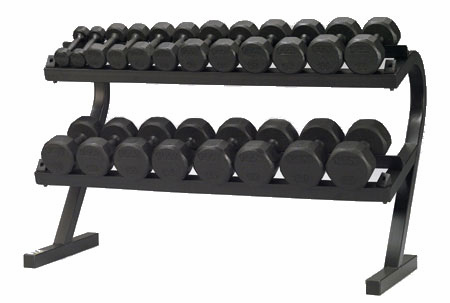 After doing a lot of research and shopping around, I decided on this set of dumbbells. 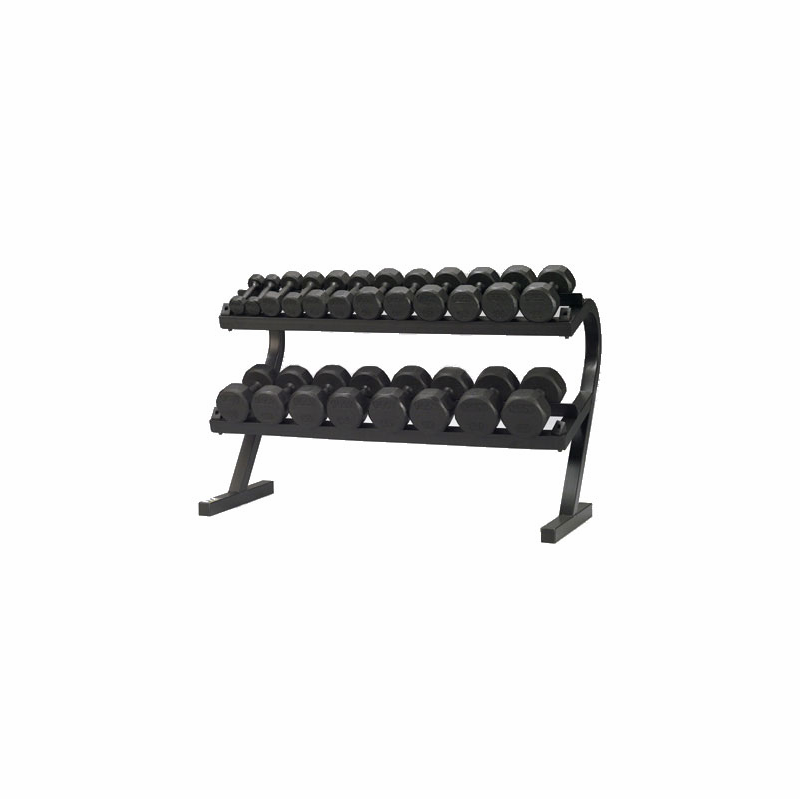 Quick and free shipping, also the lowest price I could find.